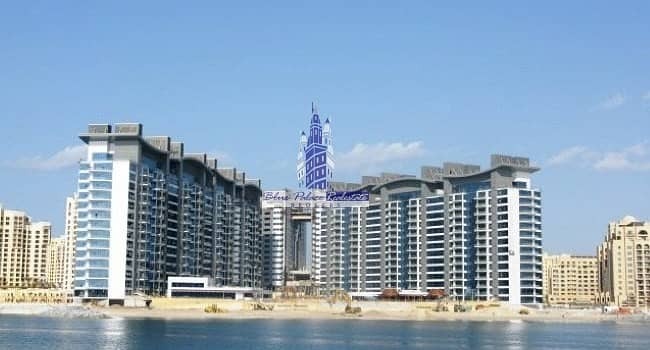 BLUE PALACE REAL ESTATE is delighted to offer this beautiful 1br+maid, Oceana/Baltic in Palm Jumeirah. It has a big area of 1,600 sq ft with an excellent garden view. Oceana, as its name suggests, is a beachfront resort community centrally located on The Palms Trunk. A dynamic residential and resort community, Oceana offers private beach access and panoramic views. It provides its residents with a desirable all-in-one way of living: luxury, convenience, privacy and peace of mind. For those who just want to escape from it all, Oceana is an ideal retreat with an impressive array of amenities and services at hand; for those who want to be among the excitement. 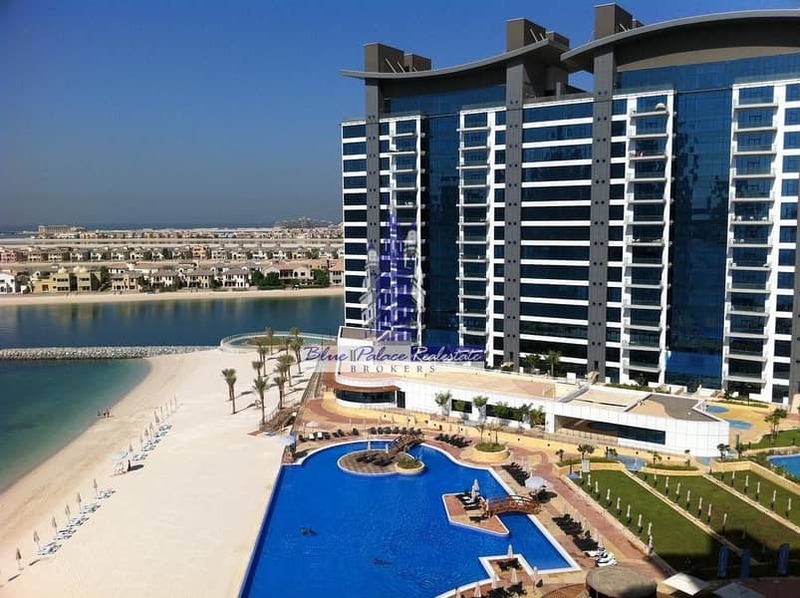 Oceana is also within easy distance of outstanding shopping, dining and entertainment facilities elsewhere on the Palm or beyond Dubai. 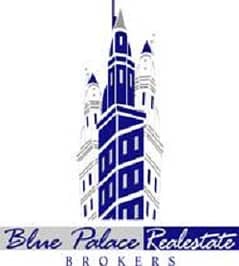 Blue Palace Real Estate is a Dubai-based company operating in all seven Emirates. 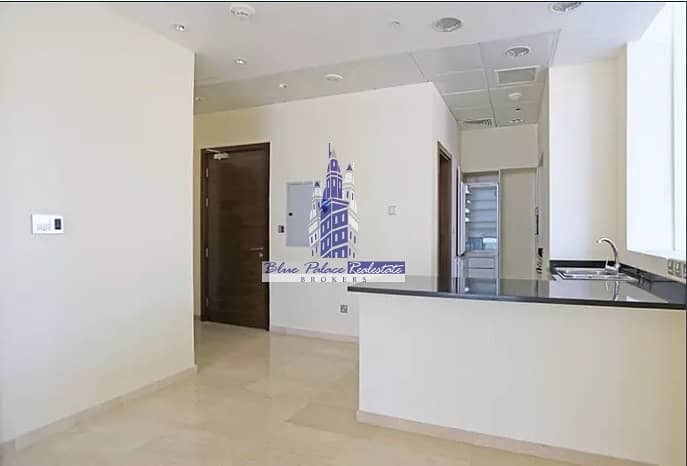 Blue Palace Real Estate has more than ten years experience in the property brokerage in UAE, Jordan, Egypt, UK and few but not to forget. BP Real Estate promises its clients and investors to deliver high-quality service by offering them the chances to sell a Property; Freehold; Leasing hotels, lands & towers. In addition, BP Real Estate can assist you by providing investment consultations and Property Evaluation.